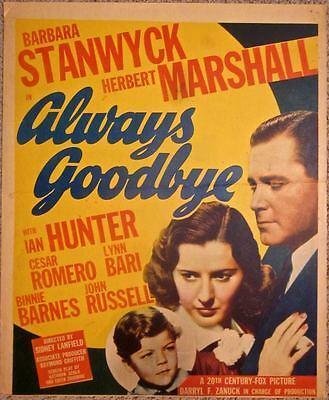 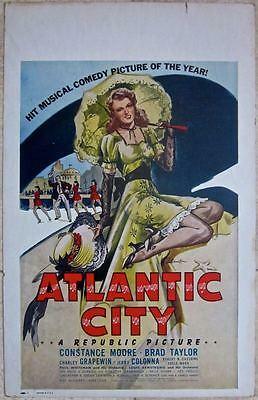 ATLANTIC CITY - ORIGINAL 1944 WINDOW CARD POSTER - MUSICAL COMEDY MISS AMERICA!! 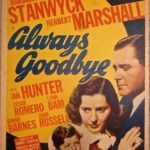 ATLANTIC CITY – ORIGINAL 1944 WINDOW CARD POSTER – MUSICAL COMEDY MISS AMERICA! !